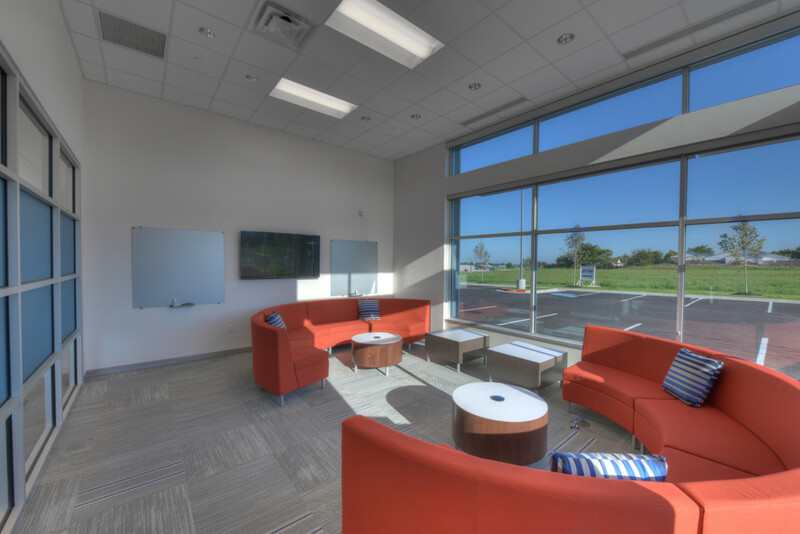 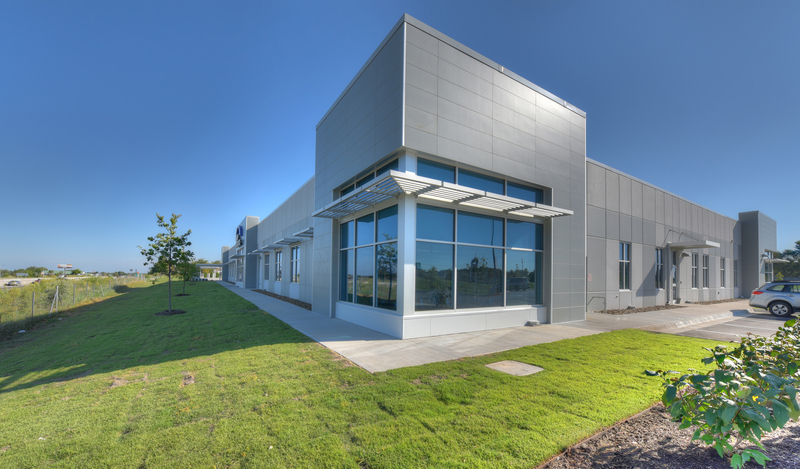 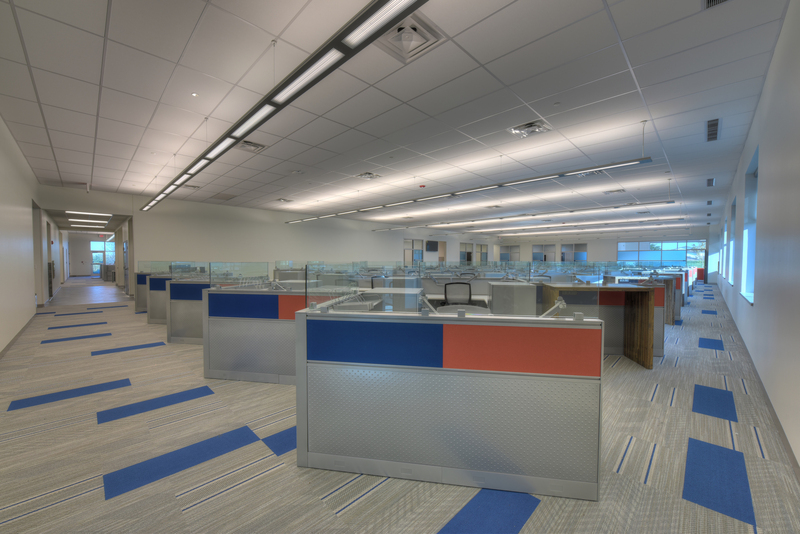 Completed in September 2015, this single story office building consists of 30,000 square feet of executive offices, open office areas, collaboration areas, conference rooms, and training space. 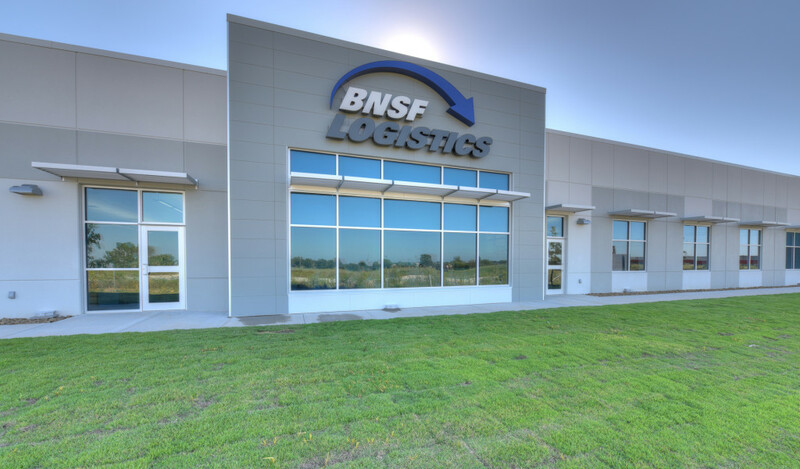 Located just North of Don Tyson Parkway along I-49, this project is located to take advantage of the new infrastructure and growth in this developing area of the I-49 corridor. 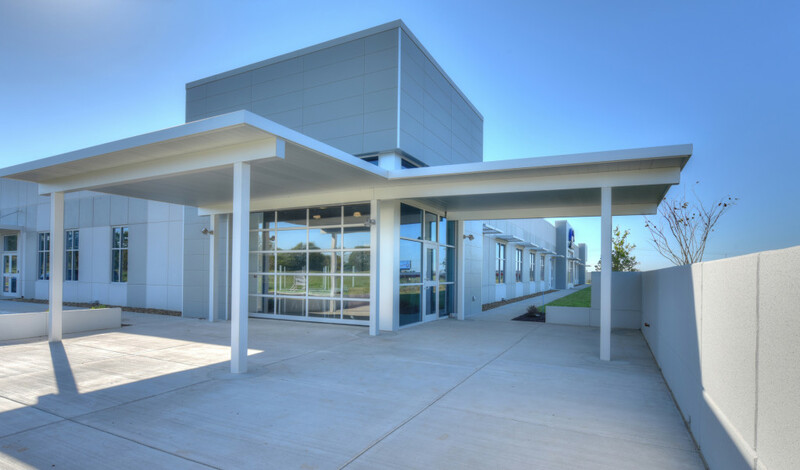 The building structure utilizes tilt-up concrete exterior wall panels formed and cast on the concrete floor slab. At the building corners, entrances, and mid points of the primary elevations, the concrete tilt-wall panels are interrupted by larger open areas of glazing, opening up the building to provide natural light and views into key collaboration and employee areas.